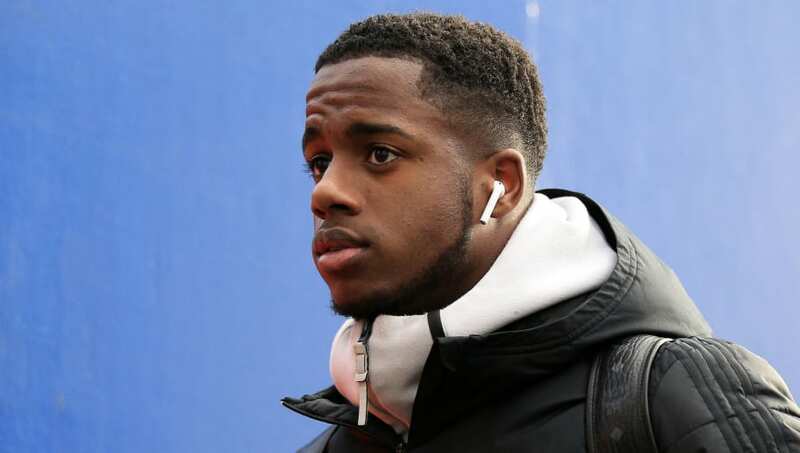 Tottenham Hotspur look set to revive their interest in Fulham starlet Ryan Sessegnon this summer, with a cut-price transfer on the cards ahead of the Cottagers' likely relegation. Spurs have been admirers of Sessegnon ever since he broke into the Fulham first team back in 2016 and were sniffing around the youngster last summer, but no move materialised with the required fee expected to be astronomical. However, according to ​The S​un, the 18-year-old could now be available for as little as £25m this summer, thanks to his contract's expiry date of June 2020 - and his side's likely relegation from the ​Premier League after just one season back in the top flight. Despite the considerable expense of the club's new stadium, which is set to host an Under-18s clash this Sunday, Tottenham chairman Daniely Levy recently confirmed that this would not affect Mauricio Pochettino's transfer business this summer. Pochettino has failed to make any additions in the last two transfer windows, but it is understood that he will be receiving recruits this summer, though some sales will have to be made as well. Despite still being a teenager, Sessegnon has already made 113 appearances for ​Fulham, with 31 of those coming this season. Overall, he has 25 goals and 18 assists for the club. According to reports, ​Spurs' newly updated wage structure would "easily" permit such a move, and his versatility down the left flank would enable him to still receive regular first team minutes. Tottenham's first official fixture at their new home is scheduled for April 3rd against Crystal Palace and, though a scheduling mix-up means the game will not be broadcast on TV, Sky Sports will now show the opening ceremony before switching over to Cardiff's clash with Manchester City.